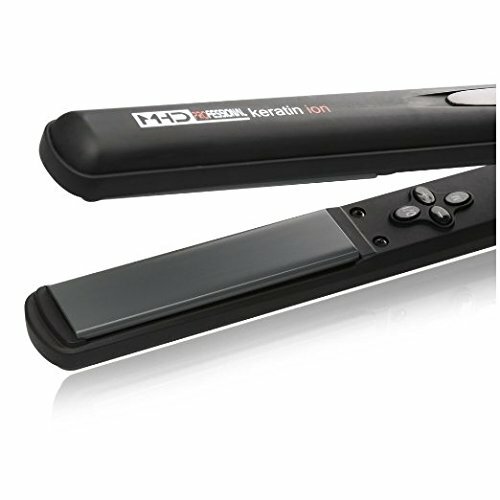 This MHD hair straightener has Professional metal ceramics heat technology.It heats up immediately and do not have the pull or any snag issues. 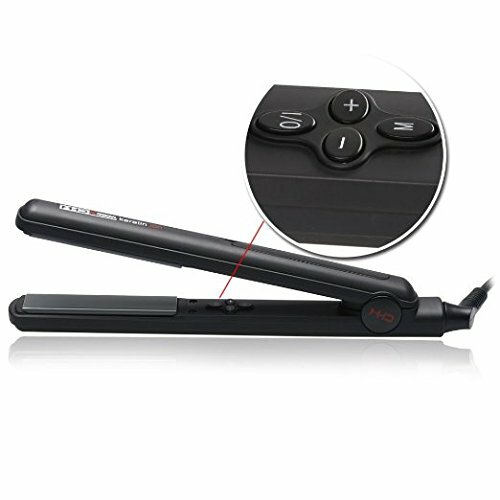 The temperature adjustable buttons allow you to change the temperature to flat iron your hair(from 280°F to 450°F). Also the digital temperature display helps you to master the tempetature and adjust it according to your needs. 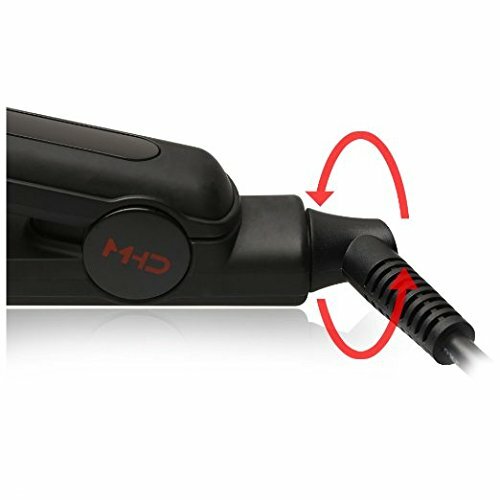 The hair straighten has a 360 degree swivel cord so when you are going behind your head or need to move to the other side you don't get tangled up in the cord and easy to ratate. 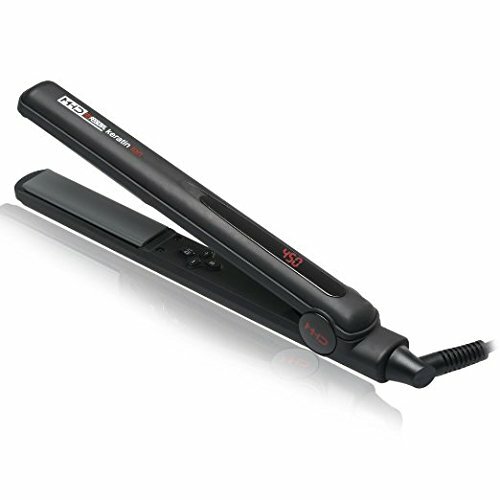 The hair straightener is high-heat product.It will damage your hair slightly. 10 minutes is a reasonable time. 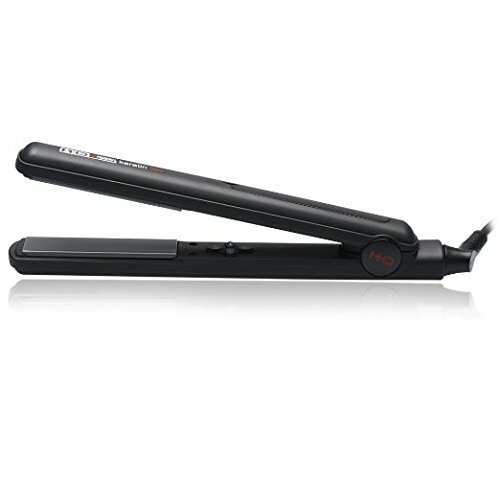 The principle of hair straightener use for high-heat to make hair shiny and silky.It will make your hair lack of moisture. Take some measures can perfectly protect your hair.